Though it may seem like it's a long ways away, the April 30 tax filing deadline is fast approaching. It's between now and then that Canadians have to report their 2014 earnings to the Canada Revenue Agency (CRA). Thanks to tax professionals as well as online reporting systems that try to make the filing process simpler, most people are able to get through it all without too much of a problem. Where issues tend to arise, however, is when people make assumptions about the process that are off-base or don't get the correct answers to questions they have. CBC News recently compiled some of the more common questions that tax filers have. The answers can help you avoid problems later on. 1. What Is A Notice Of Assessment? A Notice of Assessment is a statement that CRA sends you after a preliminary review of your filed tax return. Many people assume that if the CRA doesn't cite any irregularities, they're in the free in clear. But that's not always the case. "[It's] just the result of a quick assessment that will have fixed mathematical mistakes you may have made, but it doesn't mean that the CRA has examined and OK'd everything you've submitted," CBC News reported. The CRA can take as long as three years before it fully reviews your tax returns to inform you that your tax return data checks out. 2. Are Gifts From An Employer Taxable? For whatever reason, a lot of people think that if they're given a gift from their employer, it's not taxable. 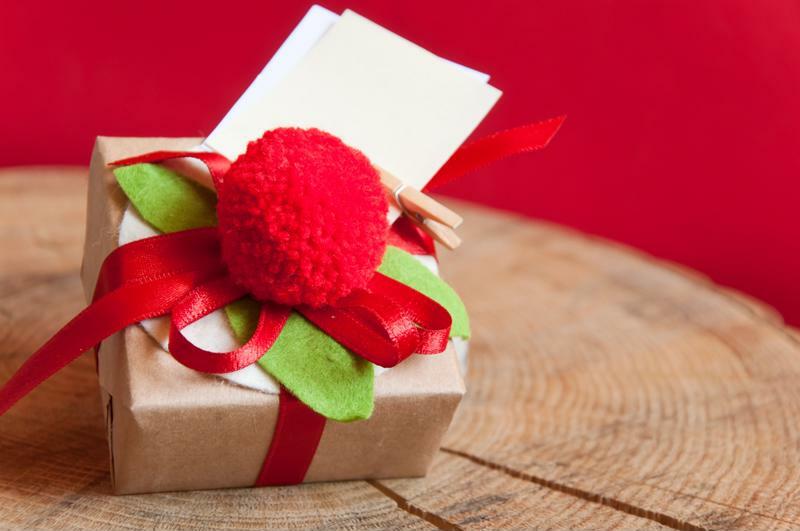 If a gift item is small, or inexpensive, that's usually the case. But if it's worth a lot, gifts can be taxed, so you'll have to claim a gift as income, CBC News noted. Employers are permitted to give their workers up to $500 in a non-cash gift every five years to mark long service or an employment anniversary with no tax consequences to the employee. Gifts from an employer valued at less than $500 aren't taxable. 3. Am I At An Increased Risk Of Being Audited Filing Taxes Online? Most Canadians today file their taxes online. Using the Internet for tax filing is both convenient and secure, and quickens the process by which the government receives income that it's due to receive. What people often misconstrue as an audit is when the government asks online filers to also send in supporting documents if they want to claim a tax credit on business-related purchases, for example. The CRA says that because paper receipts can't be sent online, documentation is necessary. In other words, this is a standard verification procedure, not an indication of being audited, CBC News stressed. 4. Will I Have To Pay More Taxes If I Received A Raise Last Year? "Only the new income you earn after a raise is taxed at a higher rate." Because the tax system in Canada is a progressive one, a higher salary will increase the taxes you owe. But if you got a raise in the past year, only the new income you receive may be taxed in the higher bracket rather than all of what you earn. For answers to more tax-related questions, check out CBC News' other tips or speak with an FBC tax professional. Get a Second Opinion on Your Tax Situation.